Breathtaking – no matter how you look at it! 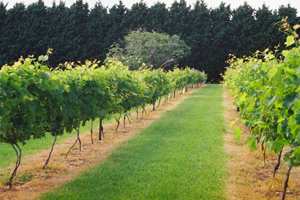 “Cedar Creek Estate Vineyard and Winery” is one of the Gold Coast Hinterlands’ most charming wineries. Enjoy a mouth watering meal in our restaurant overlooking Wild Duck Lake, or take the Prime Minister’s Way into the rainforest walk leading to our captivating glow-worm caves. Available for wedding ceremonies and receptions, corporate functions and group events. 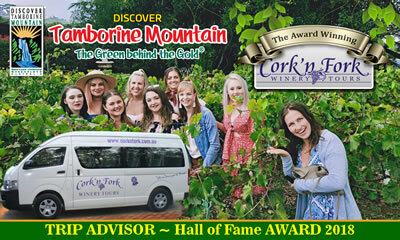 This entry was posted in Wineries, Wineries Distilleries and Breweries and tagged Cedar Creek Estate, functions, mount tamborine, National Park, North Tamborine, rainforest, Tamborine Mountain, vineyard, weddings, winery on August 1, 2014 by Detlef.